Hare Krishna.I am belongs to Bengali middle class family.I have done my B.E in computer science and currently working with a US bases investment bank as a Senior software engineer in Bangalore.I am a vegetarian,follows 4 regulative principals of KC.I am looking for a life partner who can help me to advance in devotional path.If interested pls contact me @ [email protected]. 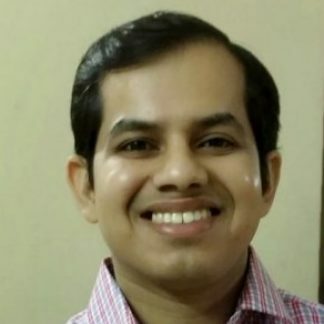 From past 6 years i am working in IT sector.I have done B.E in computer science.Currently i am working as a Senior Software Engineer in Accenture,Bangalore .Previously i have worked with IBM for 4 years. I am working in JAVA /J2EE development profile. Reading books ,resolving complex issues JAVA programming.